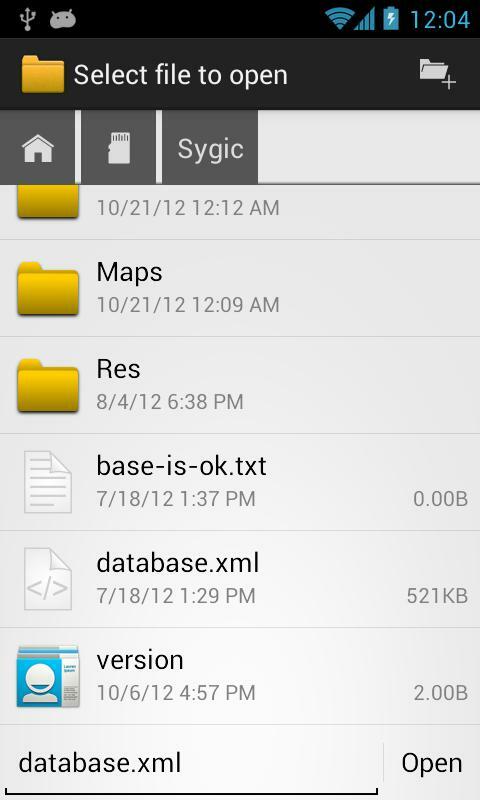 OI File Manager allows you to browse your SD card, create directories, rename, copy, move, and delete files. 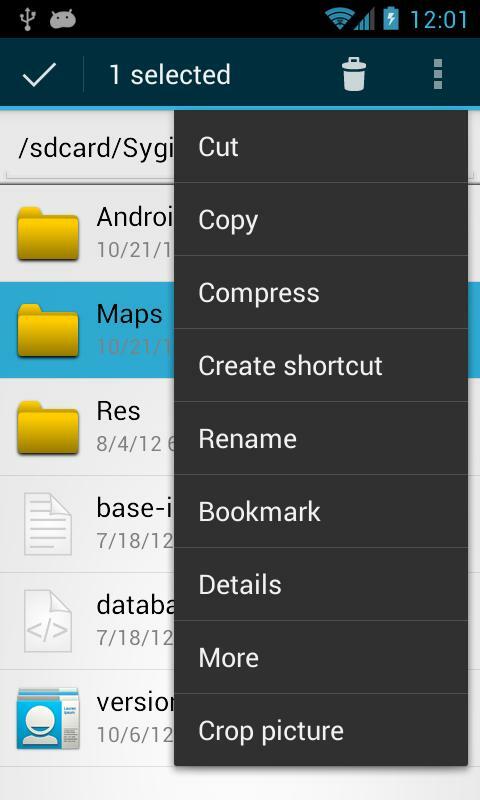 It also acts as an extension to other applications to display “Open” and “Save” dialogs. This application is ad free and does not require the internet permission. * Show list of files with thumbnails for images. 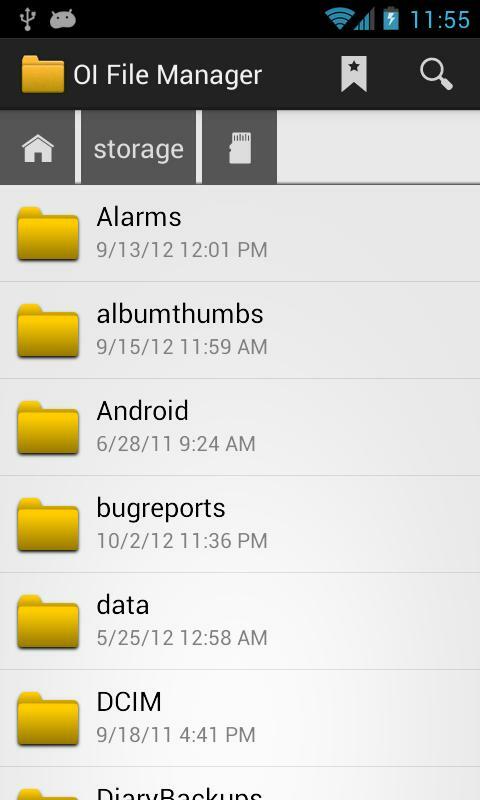 * Create and delete directories (folders). * Send files by email. * Acts as an extension to other applications, like GMail, to attach files. * Support for many file endings and mime types. * Supports PICK_FILE and PICK_DIRECTORY intents so that other applications can use OI File Manager. * Show the license information with “OI About”. * Open and save text files in “OI Notepad”.